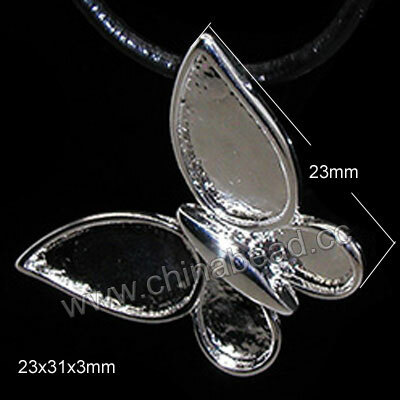 Cord Tips--Cords Tips play a very important role for jewelry making. They are terminating necklaces or bracelets with different cords, such as satin cord, leather, cotton, nylon cords, faux suede lace and more. Check out our wide selection of cord tips in different materials, plating colors and sizes. They can help you to securely and tightly close a cord necklace or bracelet. NOTE: Our Min. order is for each color each size. China beads accept OEM/special orders. Contact us now!